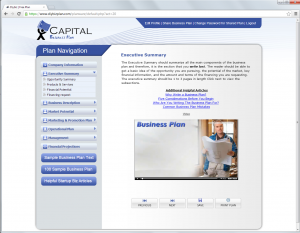 Beta testers wanted for the newly redesigned Capital Business Plan Software. No need to contact us…just register your free account and let us know what you think in the comments below. have discussed this with my programmers and they said it is functioning properly. If you experience otherwise please feel free to let me know directly at dwadholm[@]diybizplan.com. 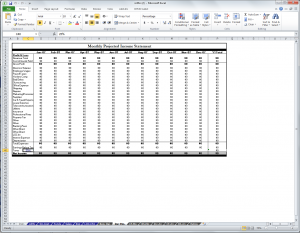 Future updates will include a simpler activation process and online (vs. Excel based) financial projections. Update: The activation process is functioning properly! Let us know what you think of the revamped software!